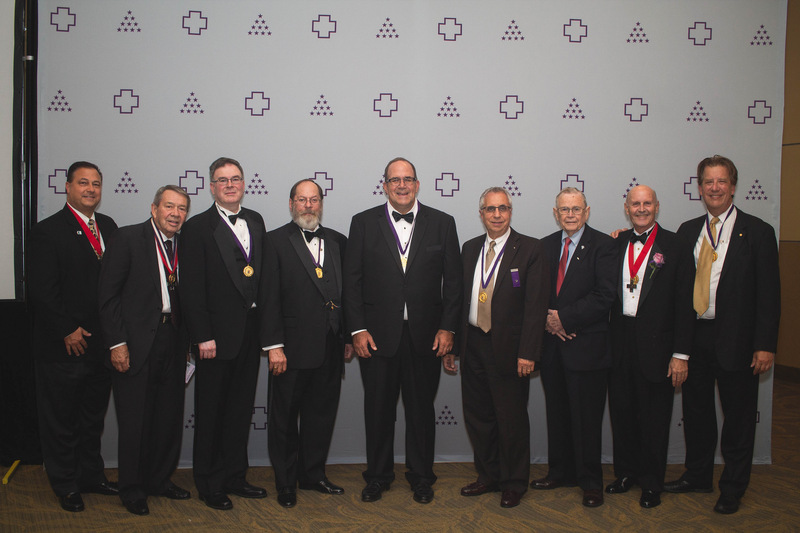 The Grand Council of Sigma Pi (known as the Executive Council prior to 1964) consists of seven officers, who are elected at the Biennial Convocation for a term of two years. Throughout history, the timeframe through which a Grand Council has served has changed due to various conditions. The Grand Council is composed of the Grand Officers listed below, plus the immediate Past Grand Sage.